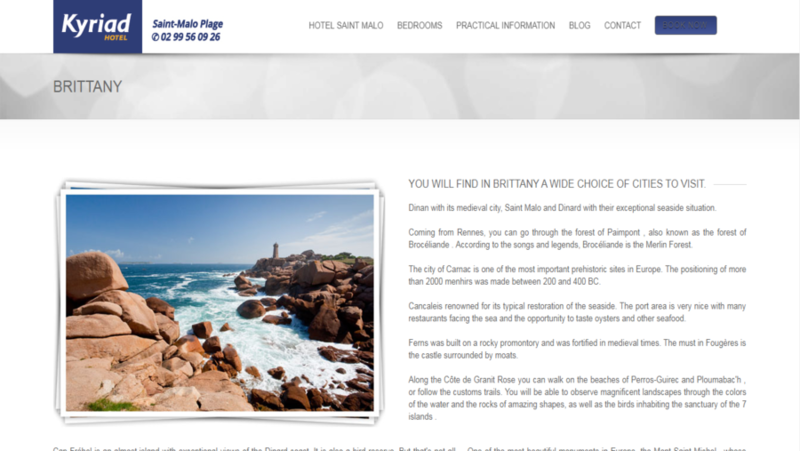 Hotel Saint Malo is a one of the best hotels. 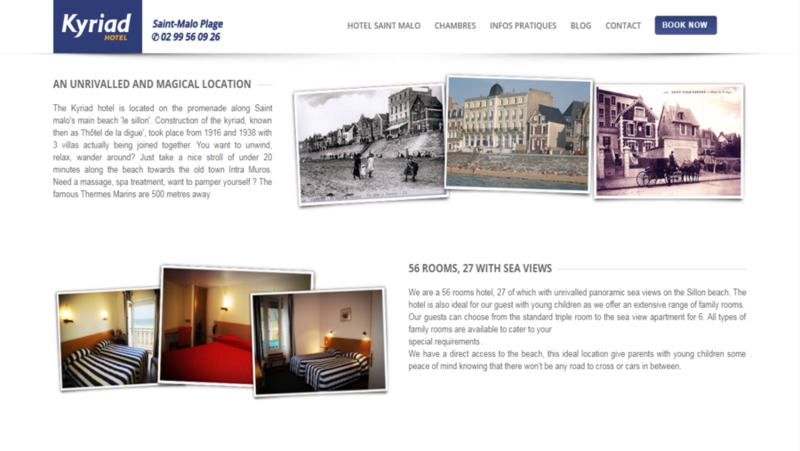 It is located on bank of Saint Malo’s main beach “le sillon”. 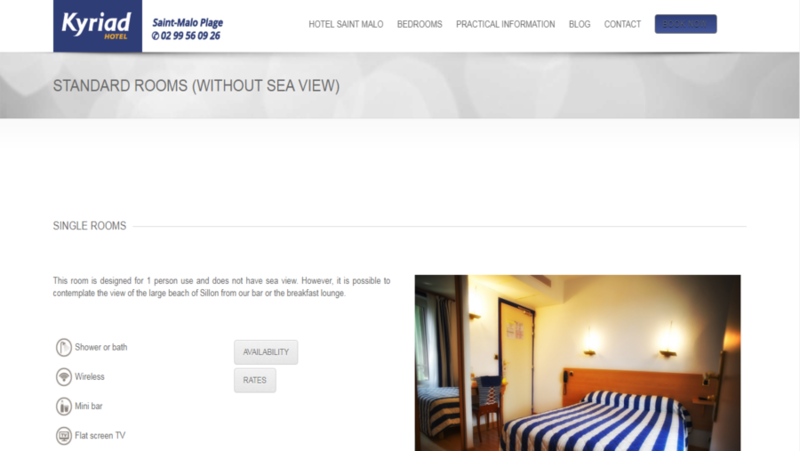 This hotel has 56 rooms and 27 of them with sea view. They also provide some extra add on services like wi-fi, Garage, and special services for families. 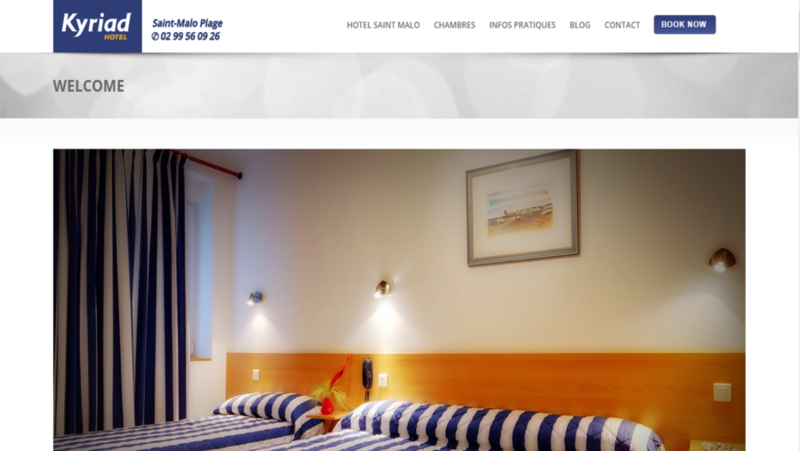 It is a bilingual hotel website.W3care development and designing teams has worked for the overall designing, CMS and E-Commerce area of the site.